Our Word to EPUB Conversion Tool is Here! Some authors use ebook conversion software, while others pay someone else to do it – but these options cost money. 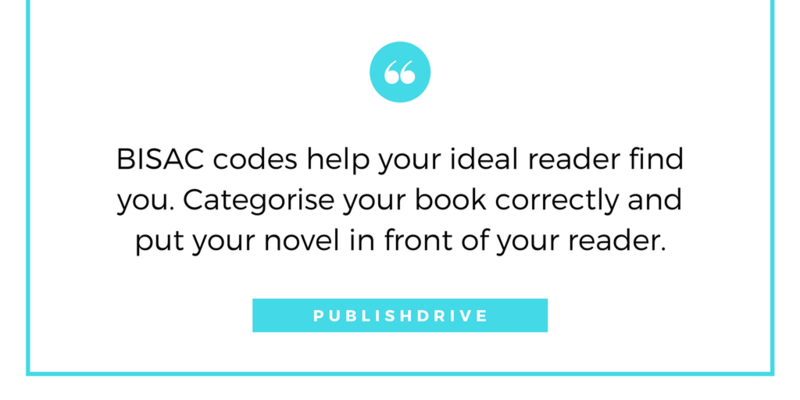 We’re excited to announce that PublishDrive now offers FREE automatic ebook conversion directly through the platform. While the platform previously offered ebook conversion, the process took a few days to complete. 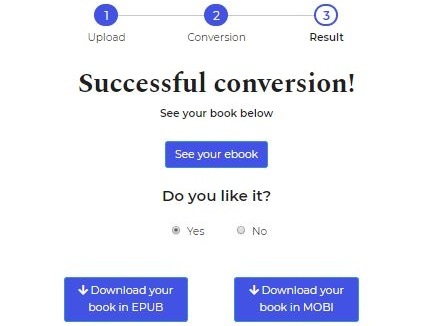 Our new ebook converter is super easy to use, instantly produces an EPUB file, and will help streamline your publishing journey. Any quick online search will give you slews of experts sharing how to write a book description that sells. However, most people fail to address the primary element to creating ad copy that attracts your reader to even buy your book. Just because you wrote enticing ad copy doesn’t mean people will see it. That’s why you’re going to need to have a basic understanding of search engine optimization and how it can make or break the long-term success of your books. But, before we jump into how to optimize your publication for better discoverability, you need to have a basic understanding of the key elements to an enticing book description. Similar to having an unsearchable book description with the perfect ad copy, a poorly crafted yet discoverable book description won’t do you any favors. PublishDrive accepts docx as the source file. Good news for those authors who are not too familiar with the technical details of formatting and converting processes. From now, PublishDrive accepts .DOCX files as main content. All you need to do is upload your file the same way you always have: provide the metadata and cover in jpg, epub, or now, docx. When you’re done, just click “Publish” on the top of the page. Series of Books or Book Serials: What’s the Difference? The following article could not have been made without the help of PublishDrive author Gabriel Wolf. We are grateful for his insight on the topic of book serials. Series of books or book serials: What is the difference? Categorization of multiple episode television programs is fairly common: everybody knows that the BBC miniseries of Pride and Prejudice, the sitcom Friends, and Stranger Things are all substantially different formats, and viewers start them with different expectations. The same is true for books as well. However, there are still many people who don’t know the difference between a series of books and a book serial. 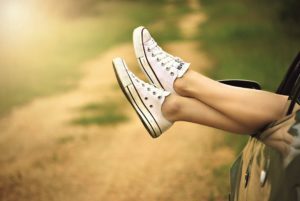 As an author, you have to be aware of whether you are writing a series of a books or a serial, and have to follow (or break) genre expectations. In a series of books, each book can be read individually. They are usually built around a certain character who doesn’t age or set in the same world, and you can get away with reading them in any order you wish (eg. Discworld by Terry Pratchett). No mysteries or questions go unanswered between two books. Book serials, on the other hand, have an overarching story line. The characters age and change: like in Harry Potter. Often, they come in episodes or parts shorter than a novel: 80-100 pages long instalments. Episodes (whether novel-sized or chapter sized) are separately published in ebook format and get their own cover. Once a story arc has been finished, the author groups the parts together and publishes it as a novel (often called a ‘season’). The book receives a title, a new ISBN, and usually also appears in print form. While everybody agrees that creating a beautiful book cover should be the work of an artist, hiring a cover designer could be very expensive. What happens if you can’t afford a designer? Can you still sell your book on Amazon or upload it to Wattpad? Yes. It is possible to create a book cover for free: you just need to learn the business very well to make one that looks professional. In this article, we’ll explore the main steps of creating a book cover; what are some free online apps to use to design your own book cover; and what tools are required. Self-publishing a book is never easy, and an amazing cover can help you get it right. 1 Your title and your author name. There is no need to put anything on the cover other than the author’s name, the title and the subtitle. 2 A suitable image or images. These will be used as the main part of your cover. It is uncommon to create completely typographic covers unless the book is literary fiction. 3 A genre-specific font. Serif or sans-serif? 4 An editing app. You can use an online service or get a professional photo editing software. 5 A feedback group. Just as you wouldn’t publish a book without getting somebody to read it first, you can’t publish a book without getting feedback on your cover either.